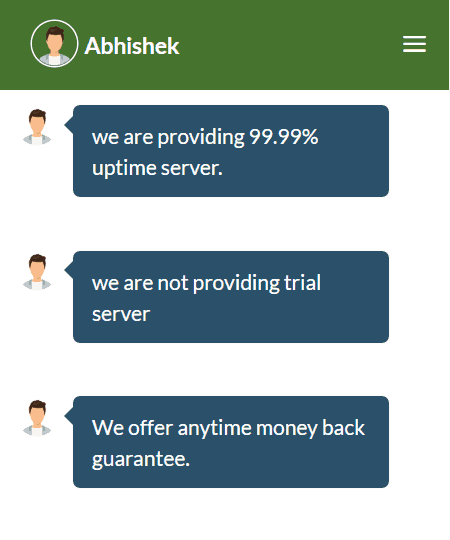 LunarVPS Review 2019: Is LunarVPS a Good Hosting? LunarVPS is a business class hosting service provider specializing in advanced virtual private servers. In addition to its Linux and Windows SSD VPS plans, it also offers shared web hosting for small businesses, and fully managed dedicated servers for enterprise customers. As its name suggests, LunarVPS is primarily focused on virtual private servers, but it also offers a range of shared hosting plans. This company has data centers in the Netherlands, Switzerland, Sweden, and Iceland, and it exchanges IP traffic directly with more than 700 ISPs located all around the world. Its website is in English, but its support pages can be viewed in 25 alternative languages (thanks to automated translations). LunarVPS provides three shared web hosting plans named Standard, Ultimate, and Premium. The entry-level shared hosting plan lets you host one website, and it comes with 50 GB SSD storage, one domain, five parked domains, and 25 subdomains. You also get five email accounts, 100 MB email storage, free SSL, and unmetered bandwidth. The higher plans provide unlimited/unmetered resources and some extra features such as SpamExperts email filtering, domain privacy, and site backups. LunarVPS also offers a range of SSD-based Linux and Windows VPS plans, and its customers benefit from a 99.99% uptime guarantee with a status page that shows the uptime history. The shared hosting plans are priced competitively (in U.S. dollars) and are payable monthly. You can pay using PayPal, credit/debit cards, Skrill, Payza, and Bitcoin. LunarVPS offers a full refund within 30 days for all its shared hosting plans, and its VPS plans are backed by a “no questions asked” anytime money-back guarantee that refunds the remainder of your term. Those who prefer to support themselves will benefit from the reasonably well-populated knowledge base. For cost-effective shared hosting and fully managed SSD-based VPS plans, LunarVPS could be a good choice. You’ll find more than VPS hosting at LunarVPS. Wondering how LunarVPS stacks up against other Web Hosting companies? Enter any other Web Hosting company and we will give you a side-by-side comparison.